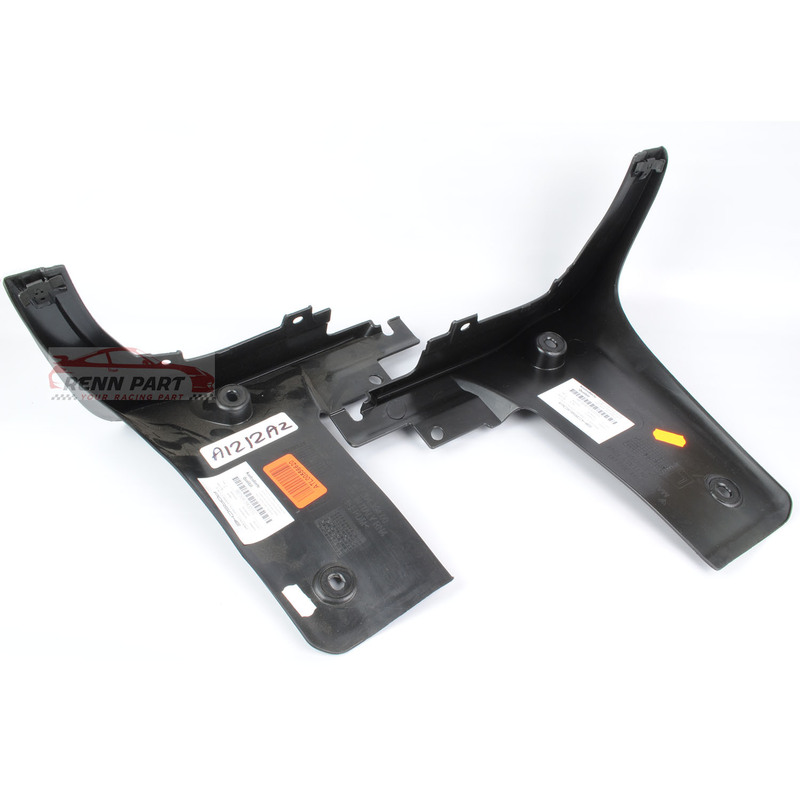 New Genuine Porsche rocker panel mudflaps for Boxster and Cayman model year 2005-2012. 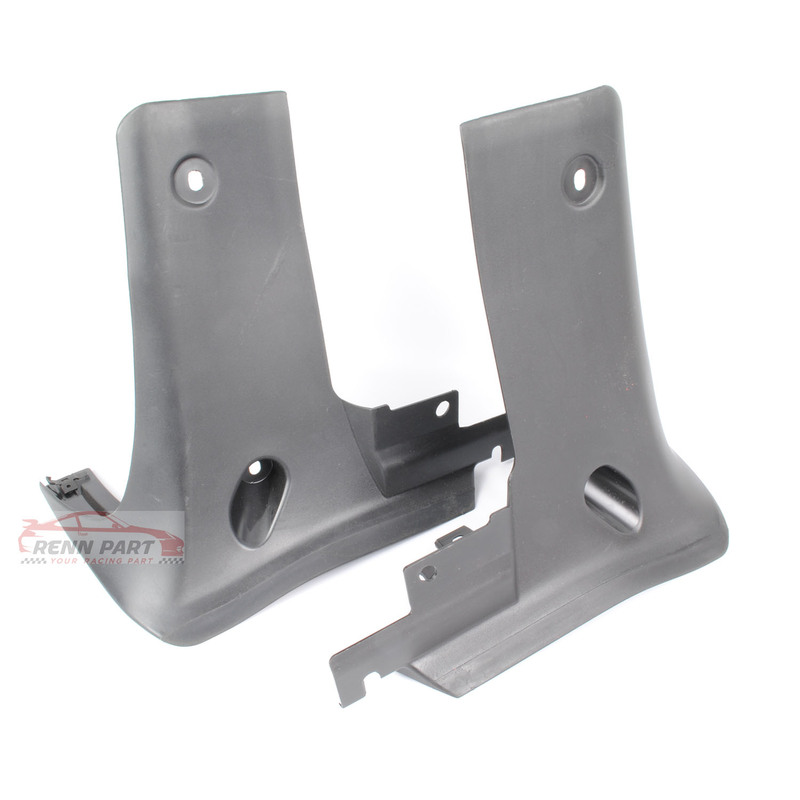 These mount behind the driver’s door on the front side of the wheel well, they commonly go missing or get scraped. Save on a purchasing both! In stock and ships fast from NC.